The Rafale deal between India and France has spurred a venom fight among politicians back home. The deliveries of the jets begin in Sept 2018 and would conclude by the year 2022. The purchase made in July 2015, between India’s Prime Minister Narendra Modi and French President Francois Hollande was valued at €7.8 billion euros. 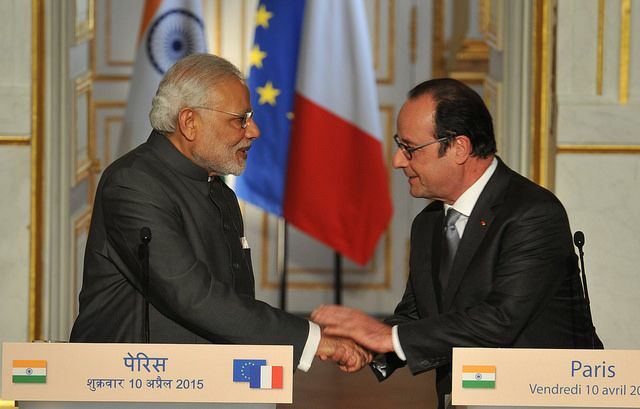 Major opposition parties in India had stated France overcharged. Let’s take a walk to know the history behind the deal. During Atal Bihari Vajpayee Govt in 2001 the airforce had requested for new fighter jets. This was to replace the old Russian Mig-29s. Elections came and governments changed. The Congress led UPA floated a global tender, big companies like Dassault and Boeing applied. India chose Dassault Rafale jets. These jets were extensively tested at higher Himalayan altitudes in Leh (Ladakh), Jaisalmer and Bangalore. Rafale won the contract for 126 jets, in 2012 costs were $20-25 billion dollars. 18 jets would be purchased in fly away conditions. The remaining 108 would be made in India by HAL (Hindustan Aeronautics Limited). This also included transfer of technology. Talks and negotiations continued for years delaying the deal. In Jan 2014 the costs escalated to $28 billion dollars. The Ministry of Defence India (MoD) said due to budget constraints the deal would be pushed further. Again comes another general elections 2014. The parties in power change NDA forms the government. The NDA continued to push for the 126 jet deal. However costs rose rapidly. Now instead of 126 jets only 80 could be purchased at $28 billion. Meanwhile Dassault failed to accept or promise on the quality of jets if produced by HAL. 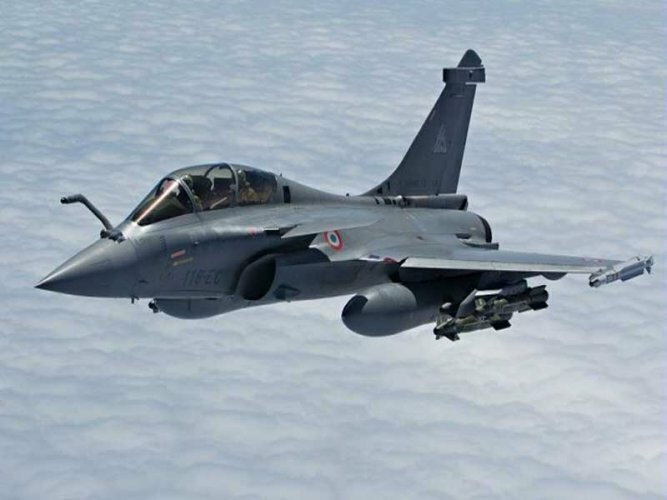 After intense discussions in July 2015 India and France signed a deal to acquire 36 fighter jets in fly away conditions from France for €7.8 billion euros. This was a government to government deal. It required 50% investment back in India (about €4 billion) offnet clause. This deal by the NDA has received major criticism, charges of corruption and bypassing laws. First coming to the choosing of offset partner Reliance Defence, this company was formed 10 days prior to the announcement. The former French President claims that the deal would have proceeded only if Reliance was given offset contract. It was India’s choice and the French had nothing to do with picking their partner. The Reliance group has close associations with PM Modi. Also another allegation Reliance’s sister company had produced a movie for the then French President’s girlfriend. This seems like some kind of bribe. The deal needs cabinet approval and ministerial approval. However when the deal was announced the Defence Minister of India was inaugurating a fish shop in his hometown. This charge validates bypassing procedures and laws. Coming to the comparison of the deal between the Congress (UPA) and BJP (NDA) Governments. The UPA’s deal had a major push for make in India, if 108 jets had been built by HAL it would’ve created 25000 new jobs. Also the transfer of technology was a greated plus for long term benefits. The NDA’s deal was quick and necessary. It will meet the demands to replace our old dying fleet. The costs seem to be similar with a few hundred crore variations. The NDA claims their deal provides advanced technology when compared to UPAs deal. However official figures were not shared to maintain defence secrecy. You really can’t blame PM Modi on high costs as the Congress continuously delayed purchase. The government of the day has made sure India gets a great deal.